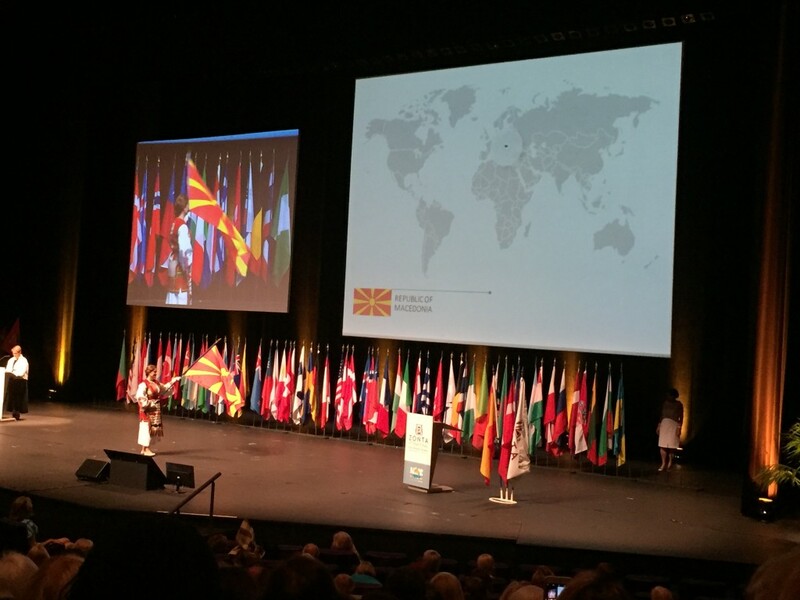 July 2 – 6, 2016 and represented both the Zonta Club of Laramie and the Zonta Club of Fort Collins. At the Convention, she was installed as Lieutenant Governor, met many Zontians from around the world, learned much about Parliamentary Procedure, and had the opportunity to vote on a variety of issues that impact our club significantly. 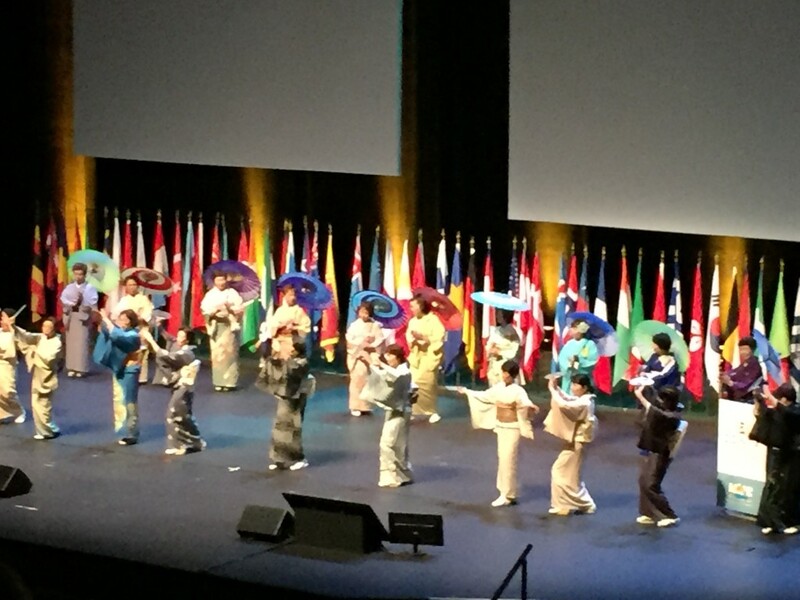 attire and performed a traditional dance of welcome. 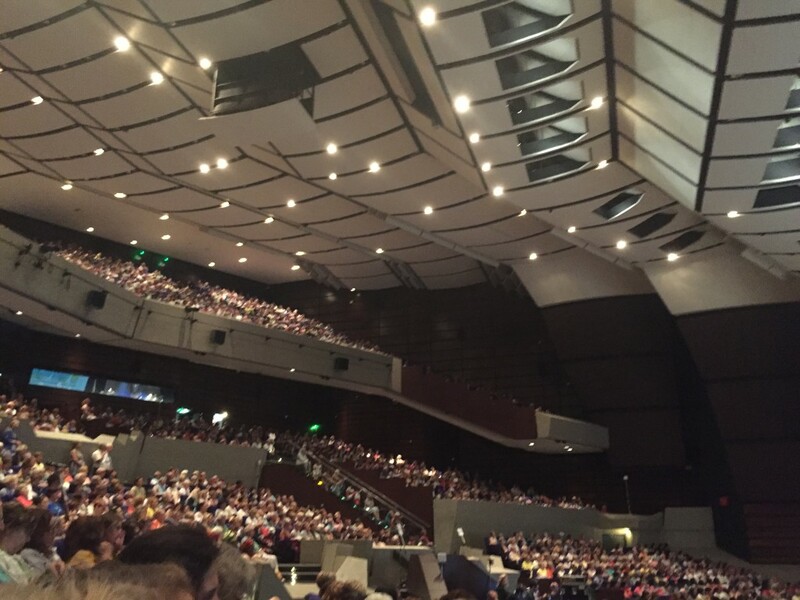 The 2016 convention center filled to the top with Zontians from all over the world. The Zonta Club of Laramie was chartered June 8th, 1951, with a charter dinner at the Connor Hotel for 50 guests including the sixteen charter members. The event was attended by Mayor Vernon Bentley, who welcomed the club to the city, University President and Mrs. G.D Humphrey, and Mr. and Mrs. R.R. Allbaugh, who were the owners of the local newspaper. Also attending were representatives of all the other local service clubs including Business and Professional Women, Soroptimist, Sertoma, Optimist, Lions, Kiwanis, and Rotary.. The charter was presented by second vice-president of Zonta International Dorothea Radusch of Minneapolis, Minn. Charter members of the club were Jo Brown, Frances Cole, Mildred Cowan, Opal Funk Ames, E. Luella Galliver, Lorraine Green Adolphson, Laura Hall, Verna Hitchcock, Marian Julife, Elaine Lake, Jean Logsdon, Dixie Melcher, Mary Lou Pence, Grayce Rardin, Carrie Steele and Mildred Strauch. Mildred Cowan served as the first President. Zontians immediately began serving the Laramie community, and completed many civic projects during their first few years — such as developing and operating the children’s Zonta Playmobile, a van that was outfitted with children’s toys that visited Laramie area parks during the summer; street improvements; skating rink upgrades; and study groups that examined the offices of the Laramie City Manager and City Engineer. In the early 1960s, Laramie Zontians appealed to the Wyoming State Legislature to initiate special education classes in public schools. Zonta International is dedicated to “advancing the status of women worldwide.” Toward this end, the Zonta Club of Laramie initiated University of Wyoming scholarships for young college women in the 1950s, supported Zonta International projects for the Anne Frank village in Germany, and the women’s vocational and teacher-training center in Ramallah, Israel. By the 1970s and 1980s the Laramie Club would grow to over 80 active members. Local service activism focused on women, children and special populations in need. Laramie Zontians made contributions to ARC, SAFE Project, Cathedral Home and Youth Crisis Center, Clothing Bank, Hospice of Laramie, Salvation Army, and area senior housing. Zonta of Laramie was the first area service club to contribute funds to the building of a new Albany County Public Library . The club participated in the restoration of the Ivinson Mansion and its transformation into the Laramie Plains Museum. The club continues to donate service through the Mansion’s Holiday Open House annual event. The 1980s was highlighted by the development of an annual fundraising fashion show, first entitled Holiday Magic, that raised money for scholarships and service projects. The Style Show in 2013 continued to be the largest fundraiser for the Zonta Club of Laramie. The last Style Show was held in January 2014. Advocacy for women’s higher education continued in the 1980s when the Zonta International Amelia Earhart scholarship award went to a University of Wyoming physics and astronomy PhD student, Marta Wallin of Poland. From 1983-1985, Marta Wallin received this prestigious award amounting to $16,000 thanks to the efforts of Zontian Margaret Tobin, Dean of Students at the University of Wyoming, and a former Zonta Club president. The Laramie Club has always assumed its responsibility in supporting the Zonta International service projects . In 1991, the club received a United Nations Association of the USA citation “in recognition of outstanding public service in support of the United Nations.” With a growing International emphasis on literacy, the first Zonta Literacy Fair was held in Laramie in 1994. Local women’s scholarships and service projects continued with the development of the Suited for Success program. This program entailed the creation, promotion, and management of a clothing bank for low income women and who are applying for jobs. The Zonta Club of Laramie also established the Lucile Tihen Endowed Scholarship at the Laramie County Community College, which was named in honor of our 1959 President and 1977 Zontian of the Year. Zonta Club of Laramie improved club efficiency and effectiveness in the 2000s with a rewrite of the Club Bylaws, redesign of the Membership Directory, upgrade of the club website, and a new Facebook design. In January 2002, the club was awarded 501c3 status and became a nonprofit corporation. Rose Day, a fundraiser whereby club members sell roses in the community in recognition of International Women’s Day, was started in 2002 by President Joy Surdam. In 2006, the Club partnered with CLIMB Wyoming, a job training program for single mothers, to provide an annual celebration of program graduates. The Suited for Success committee also provided job interview clothing to CLIMB graduates as they began positive careers in the community and continues to do both programs today in 2015. Wyoming area campaigns to end domestic violence against women began in 2006 as the Laramie City Council, Zonta Clubs of Laramie and Cheyenne, and the Mayor of Cheyenne proclaimed the 16 Days of Activism Against Gender Violence. Zonta Club of Laramie partnered with SAFE Project in various domestic violence awareness events from then to the present. Those projects included the Candlelight Vigil to End Domestic Violence and the Take Back the Night program that included a rally and march to end Violence Against Women. Evelyn Haskell, former President and Zontian of the Year served as Zonta District 12 Governor from 2004-2006. She was also the first District Governor from Laramie Club. Ms. Haskell initiated the Birthing Kit Project, which was an international service project that provided simple hygiene for safe births in third world countries. Laramie was the first Zonta Club in the USA to administer this vital basic project. The Birthing Kit Project was conducted until May 2013. Four members have served as Director of Area 2, District 12. Lucile Tihen served from 1980 – 1982, Laura Gaddis 1986 – 1988, Pat Kiovsky 2008 – 2010, and Deedee Boysen 2012 – 2014. Three new local fundraisers began in 2011. 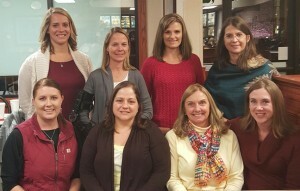 McAlister’s Night was a simple event where club members eat at the area restaurant and Zonta received a percentage of the profits. An account for Zonta was established at NU2U, a local consignment shop. Profits from clothing consignment items donated by club members support local programs. Zontian Kathy Galster initiated the Zonta 5K Fun Walk and Run in 2011. In 2012, the Z Club at Laramie High School was revitalized and has achieved positive recognition and response from high school students and teachers. In 2014, under the leadership of Zonta Advisors Tamara Bretting and Jennica Fournier, the Laramie High Z Club took second place in the Zonta International Emma S. Conlon Service Award with successful advocacy and service efforts such as “Zonta Says No” bracelets for sale, baby showers with gifts for local expectant mothers, and by sewing personal, re-usable hygiene kits for low-income girls. Also in 2012, Lori Lewis won the local, District 12, and Zonta International Jane M. Klausman Award for women in business, which brought a lot of recognition to the Laramie Club. 2014 was a big year as President Becky Kosach and the Laramie Club hosted the Area 2 meeting with the theme “Blazing Trails, Catching Fire.” This interesting fusion blended the themes of Blazing Trails, which carried forward the D12 Conference theme from the previous Fall, and “Catching Fire” to tie in the Hunger Games trivia competition during the Friday night networking event. Under President Effie Bader, the club initiated a new major fundraiser in 2014 — the Masquerade Ball. It was held at the historic Elks Lodge in downtown Laramie, and included a costume parade and contest, fortune tellers, a dance presentation, and dancing to live music provided by Angel and the Suits. The Advocacy Committee, led by Tasha Bauman, offered a movie on human trafficking called In Plain Sight, to the public at the Albany County Public Library. Current standing and special committees include Rose Day, CLIMB Wyoming graduation ceremony, Z Club, Suited for Success, Salvation Army bell ringing, Ivinson Mansion Holiday Open House, Archives, Zonta 5K Walk/Run, Advocacy and Scholarship. Bottom (l to r) Tasha Bauman, Martha Reisch, Deedee Boysen and Becky Kosach. Top (l to r) Amanda Blackmon, Johnna French, Robynn Levene and Wendy King. 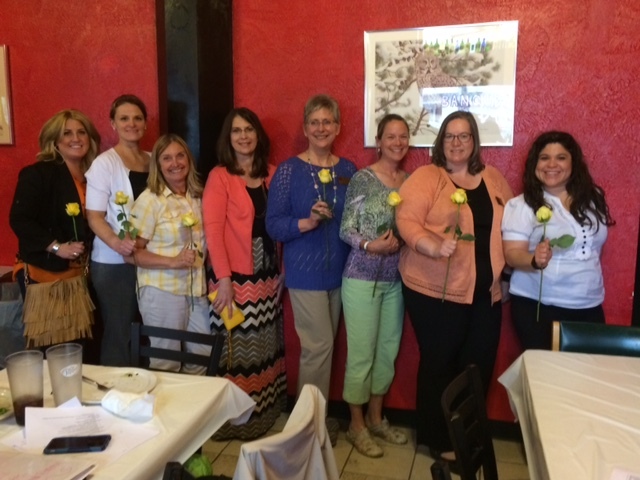 The Zonta Club of Laramie was proud to recognize our Zontian of the Year, Johnna French, at our May 2016 meeting. 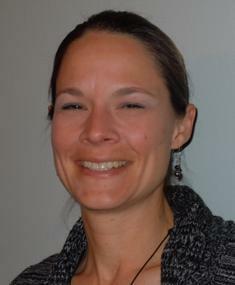 We are very proud of our Zontian of the Year, Johnna French, who has been a Zontian since 2012. Since that time, she has served as an elected officer, as committee member on numerous club committees, and as the Committee Chair of the 5K fundraiser. She currently serves as Vice President of the Board of Directors for our club, and as the Z and Golden Z Club Coordinator for our District.